Everyone with any intelligence knows that there is a direct correlation between chronic illness and obesity, and the food and drink we consume. Even knowing this, most people love to eat what their taste buds enjoy the most and not what their body needs the most. This is problematic for the person who hopes to modify their diet to a more health friendly lifestyle – mainly that of changing what they put into their mouth. 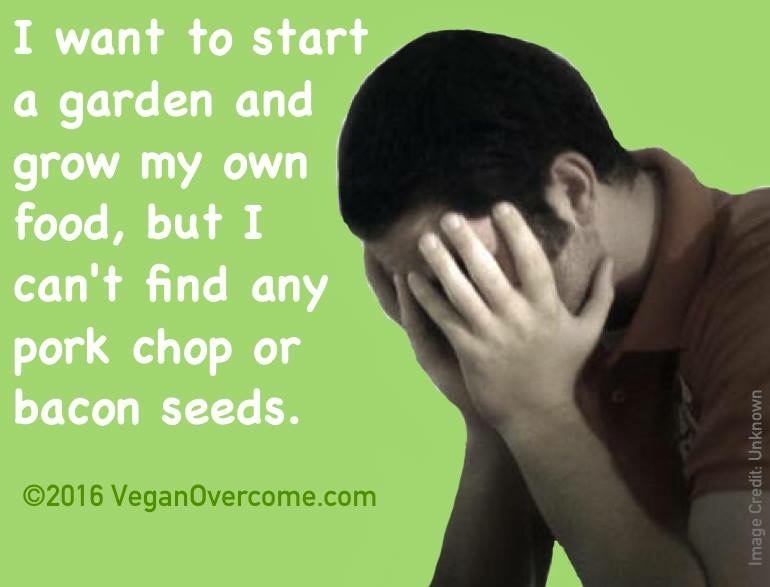 It’s OK if you are one of these people and are frustrated by the challenges of ‘giving up’ foods that you enjoy. Our appetites are powerful factors because they are a part of our sensual nature (our senses). Listen, I have been a raw vegetarian for about nine years. When I smell a #steak on the grill, I salivate like I have not eaten in years. I was raised on steak – big juicy grass fed steak. I LOVE the smell of steak being BBQ’d on my neighbors grill every time he cooks it. And, I confess that I absolutely LOVE the taste of steak. But, while I love the taste of it, my taste buds have changed considerably, as have my appetites. Now, my brain actually participates in my food eating decisions now. The result is a 95% raw plant kingdom diet/lifestyle. No meat to speak of or dairy. I confess that I have eaten some meat – typically to appease a #dinner date or make a client feel less uncomfortable in their menu choices: however, it almost always makes me ill afterwards when I eat it. My body wants to reject it for something that is easier to digest, faster to assimilate, and has far more health benefits. While I cannot promise that science will ever figure out how to make vegetables taste like a pork chop, bacon, or steak, I can promise that the more live foods you eat, the less interested you will be in eating meats and dairy. Your body will win out over your lessor appetite driven self. You will be very happy and your body will thank you. If this makes sense to you, take a moment and share ii with your social network. And, as always, thanks for stopping by.